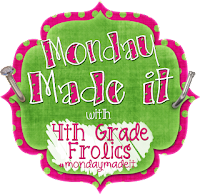 I'm actually linking up to Made-It Monday over at 4th Grade Frolics! I've wanted to link up since she first began! 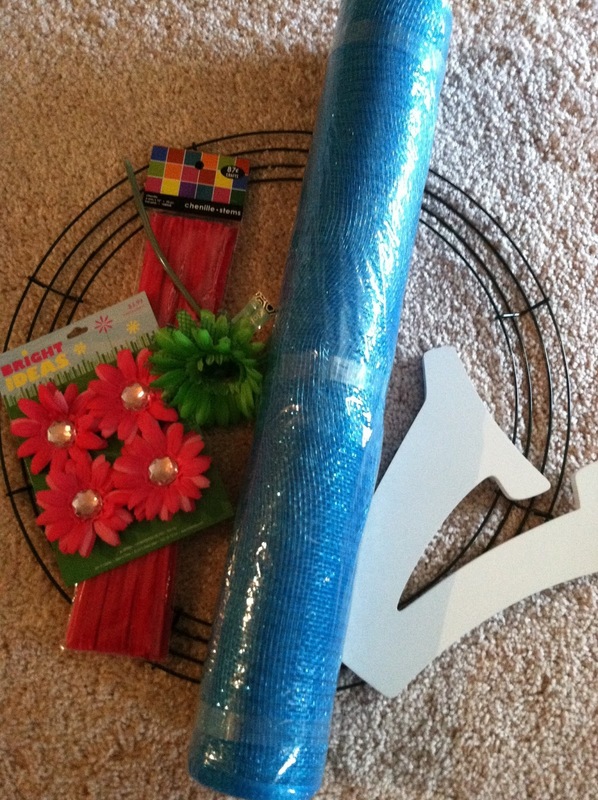 I have enjoyed finding new crafts to make through this fabulous linky party! Ok...these made-its from two summers ago. I had "plans" of blogging about them back then...but I didn't. :( But better late than never, right? I've got a lot so hang in there!! These were actually gifts that I gave my grade level at the beginning of the year in 2011. I found this idea on Pinterest. I don't know who the original idea came from. So if it's you let me know! I made these from coasters I took borrowed from Outback. Shh! Don't tell! Covered them with scrapbook paper and modgepodge. They were really easy! I bought water bottles from the Dollar Tee and added my teammates initials with vinyl cut from my silhouette. Added polka-dots, initial, and ribbon to hand-santizier bottles! All packaged up and ready to give! :) I love giving gifts!!! I got the printable from Eighteen25. 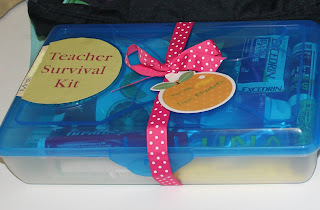 Last year I made my teammates a teacher survival box like this one from Triple Nap. I didn't take a picture of the ones I made...but my teammates loved them! Click the picture to see how Triple Nap made hers. The next Made-Its were for my classroom! Again, I used my silhouette to make a bucket for our PAWS tickets (my schools behavior program) It's a Dollar Tree trashcan. I've used this little tin box to hold band-aids since my first year of teaching. It was yellow with kids on it and some quote about how teacher are awesome...or something like that! Haha! It didn't match anything so I spray painted it black and added some vinyl letters. And then stuck some real band-aids on it! I love how it turned out! I still use it, it keeps me from having to search for band-aids when my kiddos have a cut that no human eye can see. LOL! Are my kids the only ones who have those? These are spray painted Crystal Light containers. I used them at lunch to help with a visual for voice levels. They only lasted one year and I didn't use this system again. So there you have it....I plan on doing some crafting this week and hope to link up again with a craft from this year! Here's a sneak peek of what's to come! Hi Rachel! I love love love all the cute things you posted!! What a sweet thing to do for your team members! 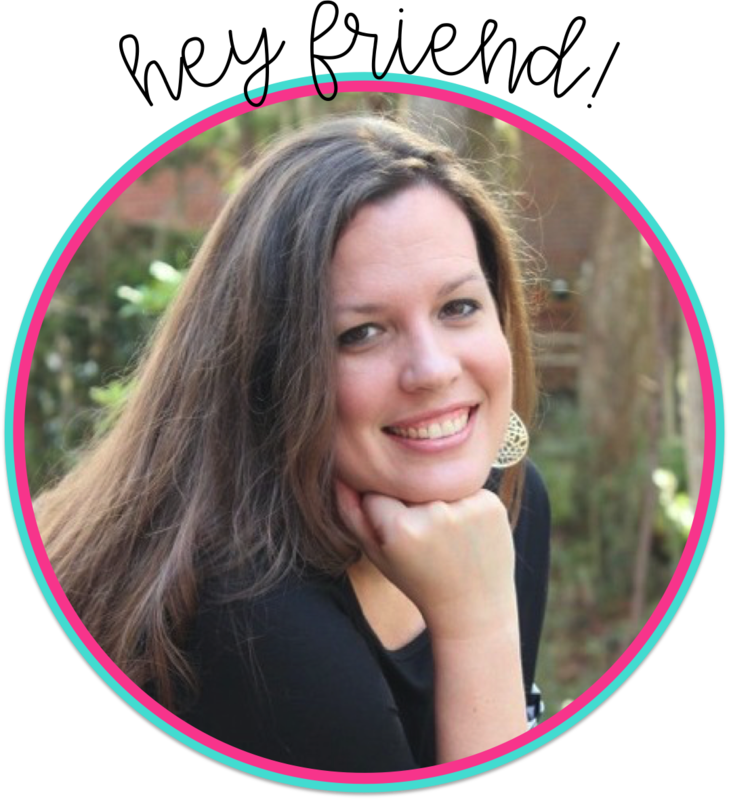 I'm your newest follower (and newest member to the blogging world)! I wanted to let you know that I nominated you for the Liebster Award! Find out more about it on my blog: Itsacorething.blogspot.com! Thanks! So glad you rejoined the blogging world! 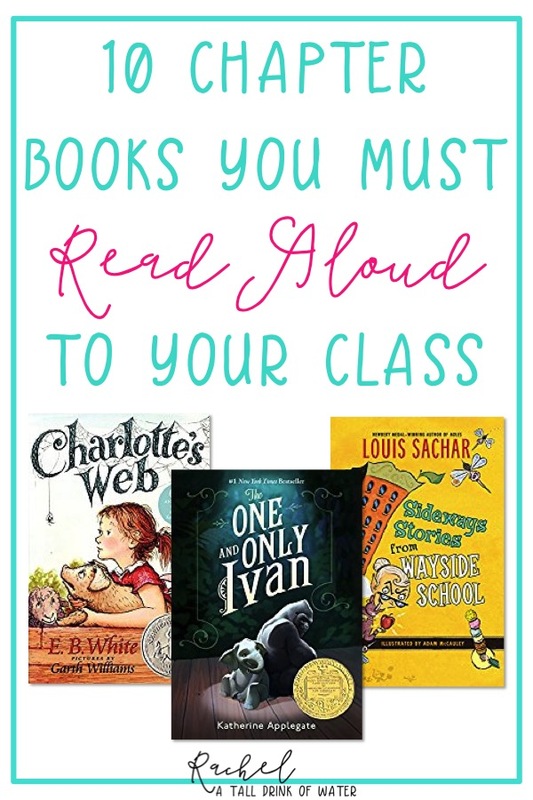 I look forward to reading about your teaching adventures!